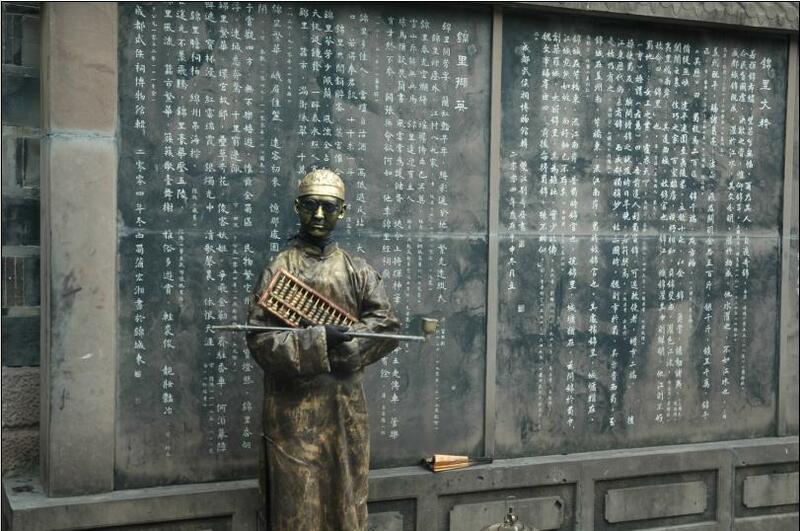 I recently spent two weeks on vacation in China. I’d heard dramatic changes there since my last trip several years ago. My trip definitely confirmed these. 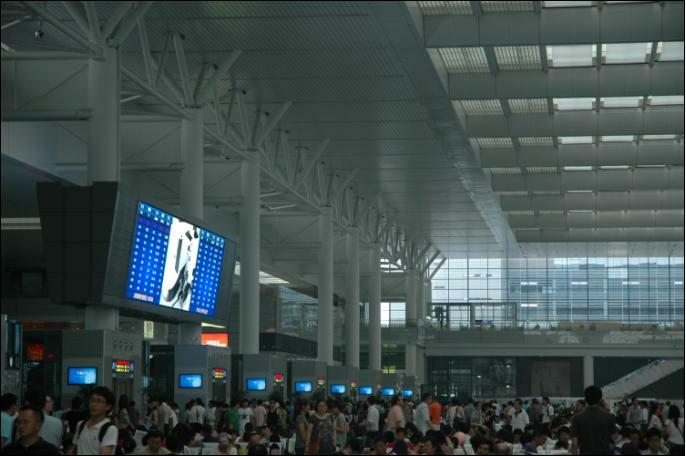 The Shanghai high speed train station, the end of the world longest high speed railway from Beijing. It started operation on June 30, a week ago this photo was taken. 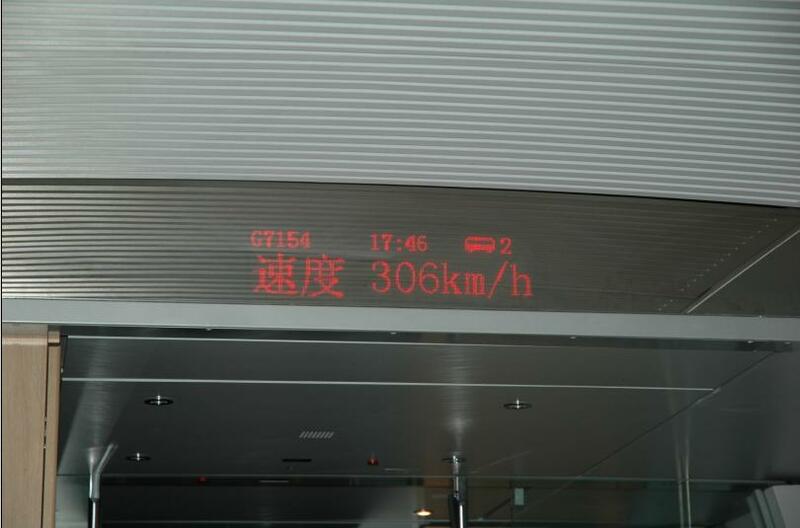 The speed display on a high speed train. 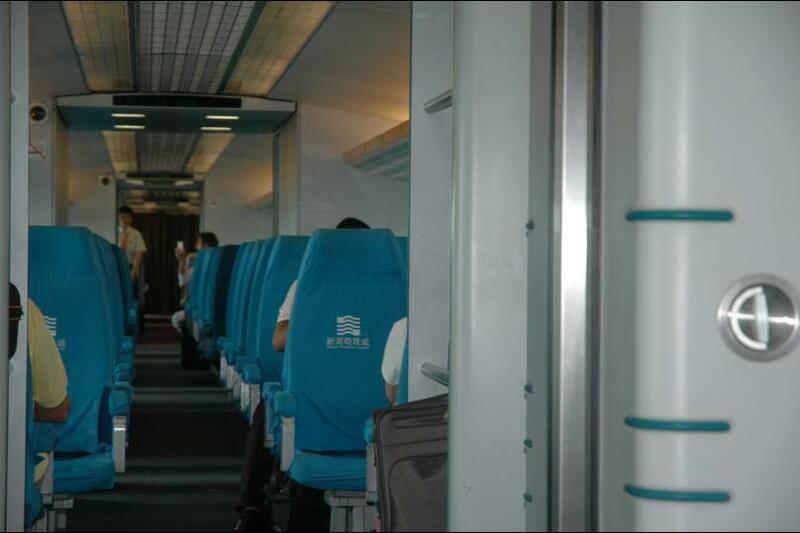 I’ve tried high speed trains in Japan, Germany, France, and Spain. This is the best in terms of stability. This is the only commercial magnet train in the world. I observed 431 km/h peak speed while heading to airport. 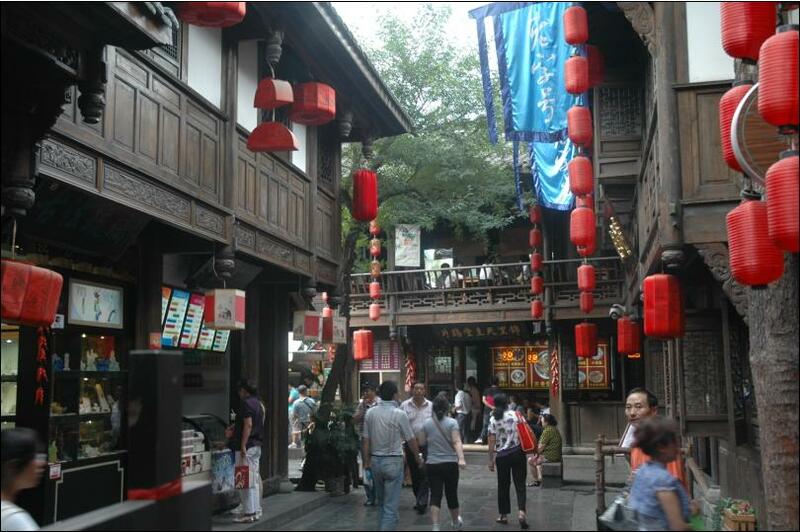 An ancient style street, which is only found in small part of modern cities mainly for tourists. Don’t fooled by the statue. It’s live. Don’t be scared if you see him moving. 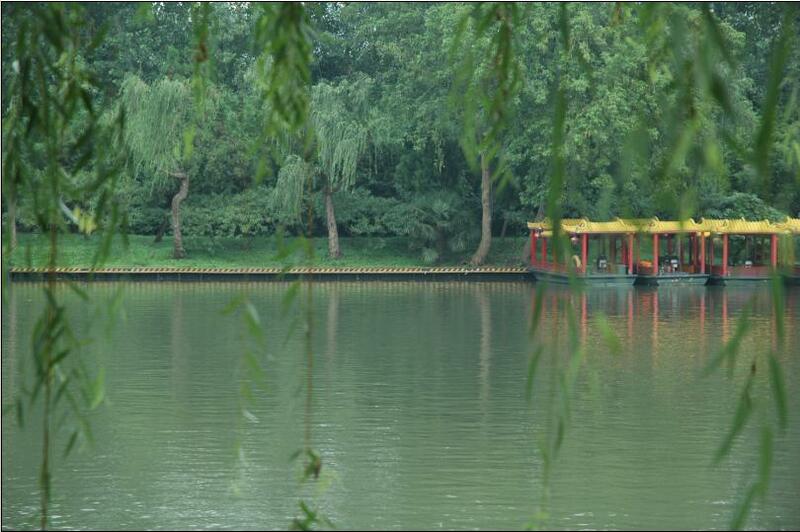 It’s a lake inside a famous park which is free to seniors these days. I felt lucky that I had to pay. 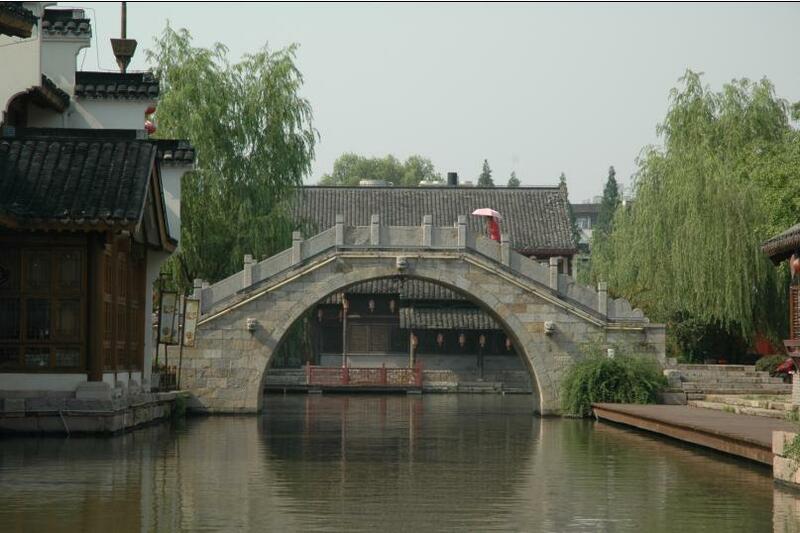 A stone bridge in a historical park. 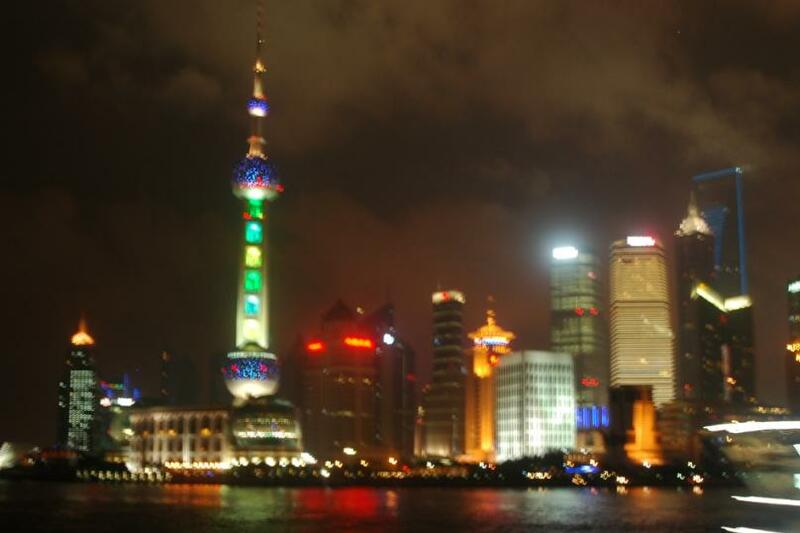 The night view of Shanghai financial district across Huangpu River. I wish I had tripod with me.